Simply add the tea bag to cold/warm and leave for 30 minutes and take 2 doses a day, one before breakfast and one after your evening meal. High Strength Fat Burner contains caffeine, bitter orange, guarana extract, CLA, Green Tea extract, L-Carnitine, N-Acetyl, these natural ingredients will help with weight management. 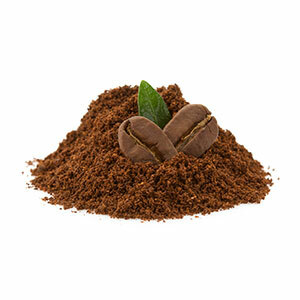 It acts as a Fat Burner, a Metabolism Enhancer and an Energy Booster. L-carnitine is an amino acid that performs three very important functions that enhance athletic performance: L-carnitine is THE nutrient, the "ferry" so to speak, that shuttles fatty acids from the blood into the mitochondria, the energy producing "furnaces" in the cells, so that the fatty acids can be used as energy. Who can use This High Strength Fat Burner? High Strength Fat Burner is ideal for anyone looking for a superb blend of key ingredients designed to assist you on your weight loss goals. When adopting a weight management routine, it is important to manage your energy levels to compensate for the dietary change & delivers a welcome Caffeine boost to aid in this management process. Maintaining vitality is the first logical step for you to take when making changes to your body as it is important to attain functionality. 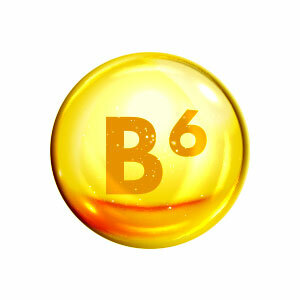 Vitamin B6 iis known to support normal psychological and energy-yielding functions to name a few. infused with Green Tea Extract, which enhances the Caffeine concentration in the body, whilst providing precious catechins. These are the essential ingredients in Green Tea that have been linked in studies to the process of fat oxidation. One of the 20 key Amino Acids Tyrosine is one of the focal ingredients in MaxMedix Active T5. 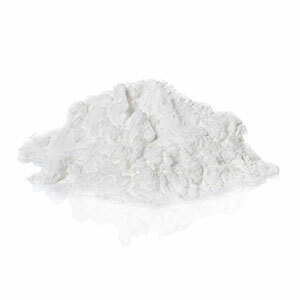 This Amino Acid helps to build, grow and repair protein structures. This allows for the maintenance of healthy muscles whilst pursuing your weight management regime. Active T5 by MaxMedix is a supplement product designed to energise and aid weight management. There are 60 capsules in one vial of Active T5, this is enough for 30 servings. A single day serving consists of two capsules, one to be consumed at least 30 minutes before breakfast, and the other should be consumed approximately 30 minutes before lunch. This product is suitable for vegans and vegetarians. Only exceed the daily recommended serving upon the instruction of a doctor. It is important that this product be considered purely supplemental in nature, it is not intended to be consumed in substitution for balanced meals. A balanced diet and exercise are essential for the functionality of this product. A good product to keep on hand during the Christmas season. Definitely helps clear out the system when you've over indulged on a few to many mince pies or just feel a bit bloated from the festivities. I generally use the Puritee brand but tried these as they were out of stock. I don't know how they work as a weight loss product as I generally keep them on hand as I'm a coeliac and i find them usuful if i accientally eat something that doesnt agree with me, or for the occational weekend detox. Takes around 8 hours to do the job so fast acting and no unnecessary nasties from pills. The tea itself has a milder flavour than some other similar products as well. This tea is no quick fix, you need to be patient to see results in conjunction with a sensible diet and exercise (which can be just walking if this is your preference). I’m receiving more comments re my weight loss being noticeable, so the patience is paying off. Great tea and surely does detox you. I’ve not been able to take continuously. Starts to work after 8 hours so don’t take too late or you’ll be up during the night. With other teas I got really bad stomach cramp but these feel more gentle that way which is much better. Great product, helps to detox. Not for the week stomach individuals.